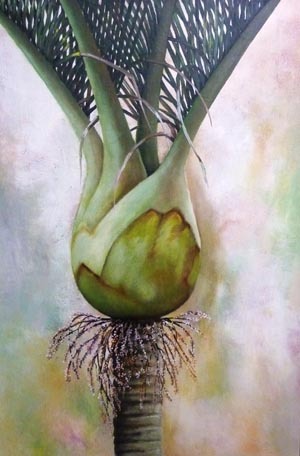 The third annual exhibition, featuring one hundred artworks by prisoners from Auckland Prison and Northland Region Corrections Facility, will be opened at the Mairangi Arts Centre on Saturday 31 March by the Hon. Dr Pita Sharples, Associate Minister of Corrections, Minister of Maori Affairs and co-leader of the Maori Party. Des Ripi, Kaumatua, Department of Corrections, will perform the blessing and powhiri. 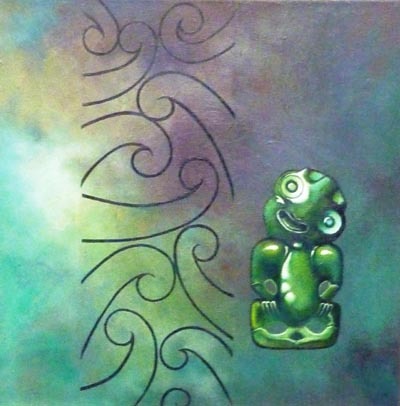 Produced through the Art in Prisons Programme, the works include carvings and paintings by MÄori and Pasifika prisoners. Subject matter ranges from traditional cultural themes through to the contemporary, along with a selection of more general artworks without cultural reference. The artworks have been produced over a period of eight months with artists attending a summer school and untutored sessions, in addition to lessons to complete their works. A number of new artists will be featured this year. The exhibition is the result of a partnership between Mairangi Arts Centre and the Department of Corrections. Last year, the success of this relationship was recognised by Arts Access Aotearoa when it received the Big ‘A’ Community Partnership Award at its Big ‘A’ Awards ceremony. Mairangi Arts Centre’s manager, Ellie Drummond, teaches art classes at Auckland Prison. As part of the learning process, the prisoners are encouraged to exhibit their work at the centre. It’s also an opportunity for prisoners to share the results of their artistic endeavours with the community, Ellie says. A donation from sale proceeds will be made to charity. Previous charities are Victim Support and the Christchurch Earthquake Fund. Original generation time 1.8097 seconds.